June 23rd marks National Pink Day! 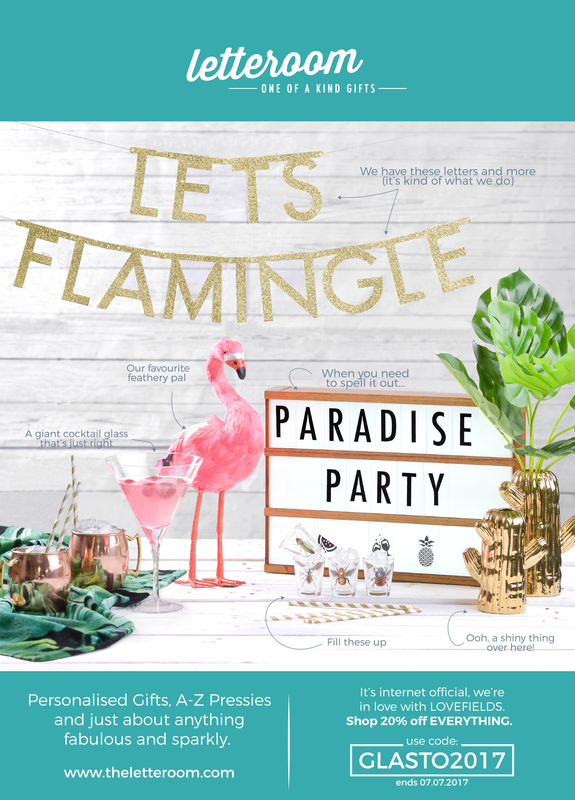 A day dedicated to the beautiful blush hue, it’s the colour of peonies, strawberry macarons and of course, our favourite animal, the majestic flamingo. 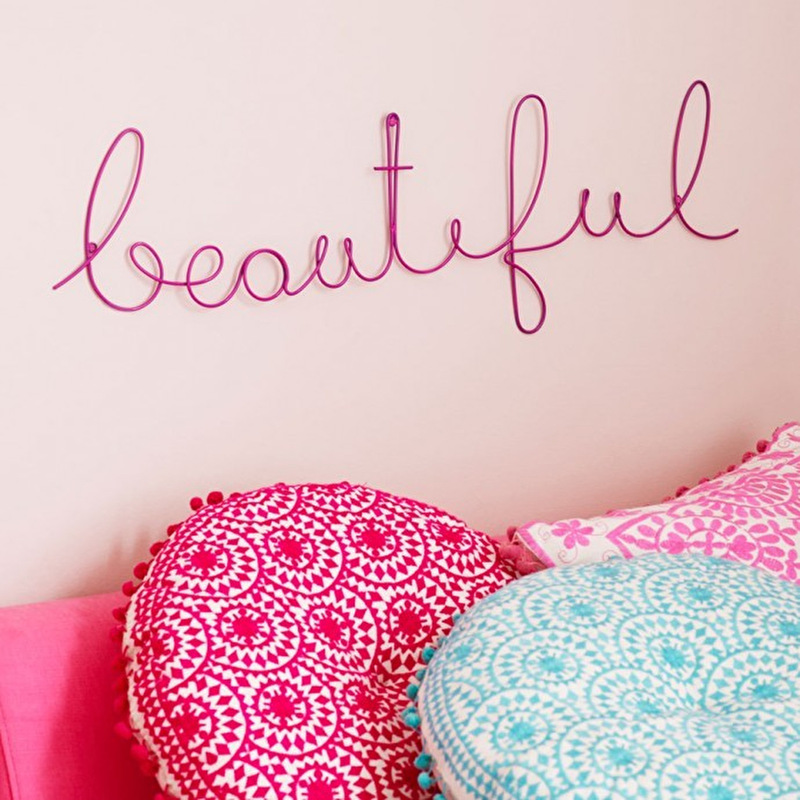 We’ve collected up some of our favourite pretty pink picks that would make a perfect gift for any pink princess! We’re a bit too excited for this weekend! We’ve teamed up with the fabulous Love Fields at Glastonbury for some flamingling and glamping! 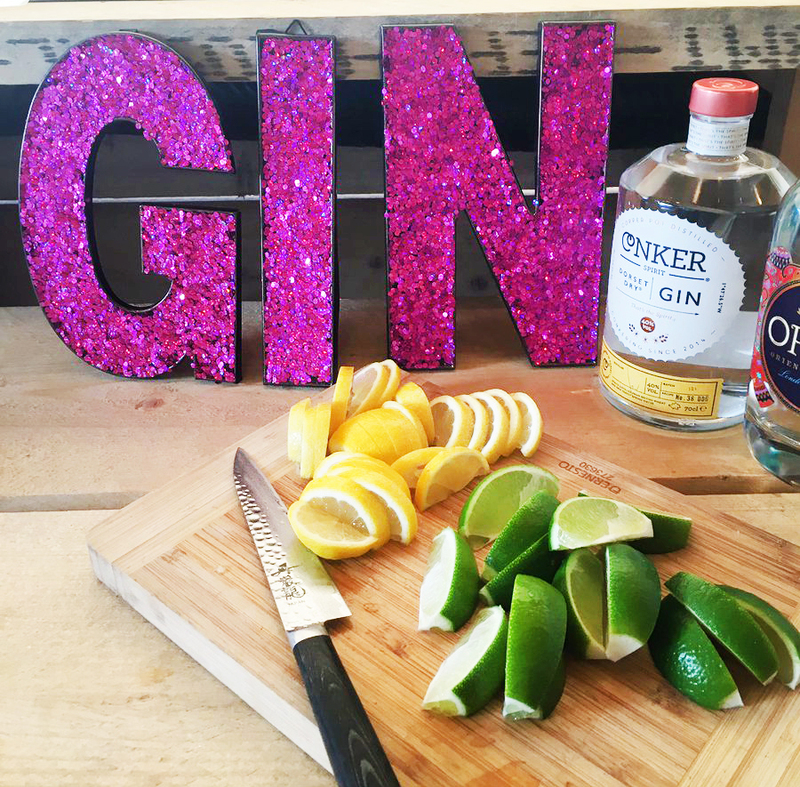 How great do our Bright Sparkle Letters look at the Lovefields Gin Bar?! We didn’t know the bar could get any better! To celebrate we’re offering 20% off with the code GLASTO2017 – come over to the Letteroom.com and join the party! Father’s Day has rolled around again! 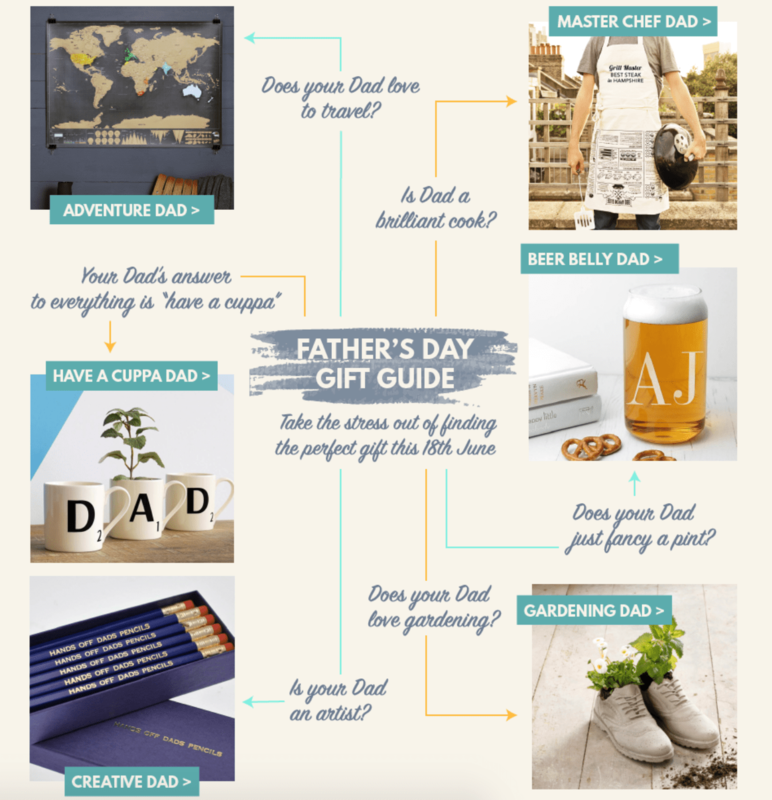 We know it can be a little bit tricky buying for the man who seems to have everything, so we’ve taken it upon ourselves to create a handy guide to find the right gift for any kind of Dad.